Fortress Of Freedom Board :: View topic - FOF Records Now IN CKLN's Music Library! FOF Records Now IN CKLN's Music Library! Posted: Fri Apr 27, 2007 12:17 am Post subject: FOF Records Now IN CKLN's Music Library! The Fortress Of Freedom Corporation is excited to announce that our music catalogue is now in CKLN's music library. 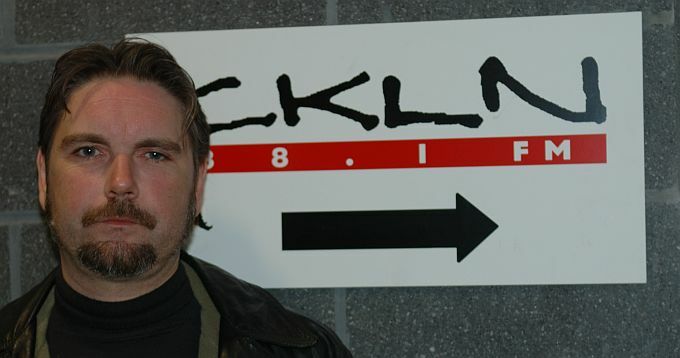 CKLN is a Toronto FM station broadcasting on 88.1 on the dial and reaches much of southern Ontario. CKLN is located at Ryerson University and I was a student there when CKLN was born (and I am showing my age when I state that this was back in the late 1970s). I personally find this a very "cool" thing to happen, with a radio station I listened to as a teenager; and now as an older adult producing music. My thanks to the program manager and staff at CKLN for including our music in their library!